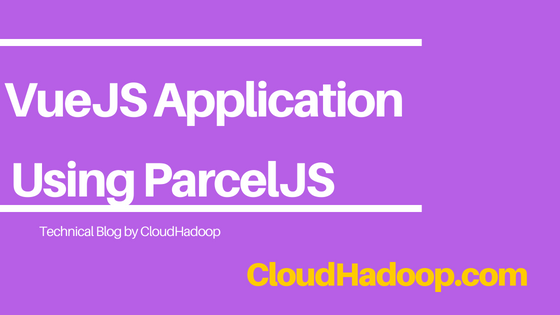 In my previous article Learned how to install parcel and Hello world example. First Create an empty project using mkdir vuejsdemo, Empty Directory is created. package.json file will be created in a project. 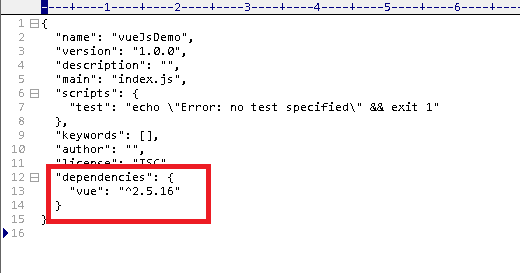 This installs vue dependency in local project node_modules folder and will add a dependency in package.json. Please see below screenshot for more information. We generated basic applications files. Now we are ready to run the app using npm run dev project with Live reloading supports. Server started in localhost:1234. open localhost:1234 URL in browser npm run dev command is a for starting development server. npm run prod command is to build code for a production server. 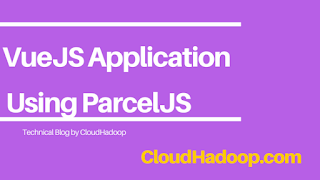 parcel has support for this tool. Please install npm install eslint and configure in the project. Typescript support for vuejs using parcel.